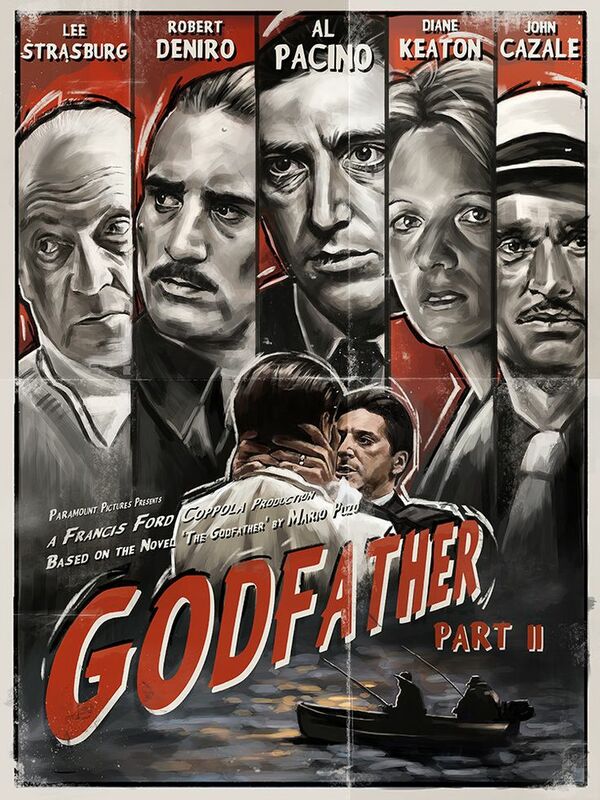 On the 100th Episode of Arthouse Legends, MovieDude Eric, Kent & Lobster return to the Family Business with Francis Ford Coppola and Mario Puzo as they tackle the first sequel to win the Academy Award for Best Picture, The Godfather Part II. Gone are Marlon Brando and James Caan, but in their place are new family members and newer threats. Critics and audiences consider this the pivotal sequel that rivals the original. But does that fly with our three geeks or does it need to take a ride on the boat?